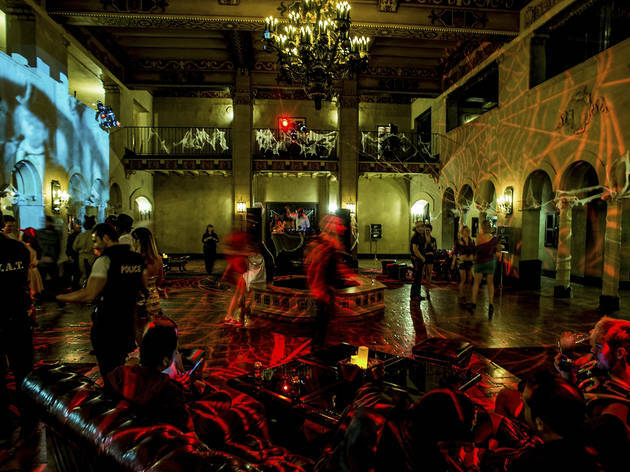 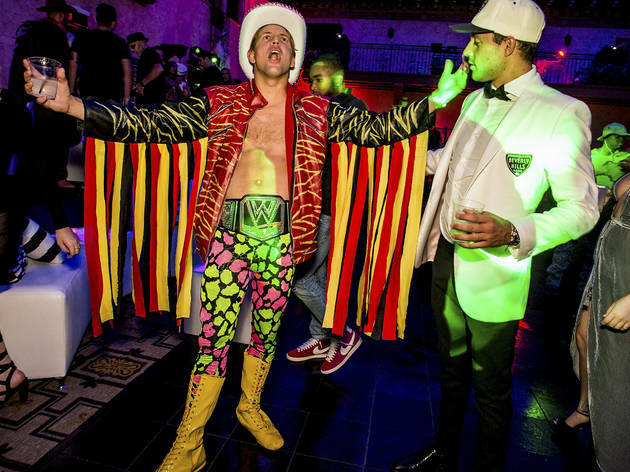 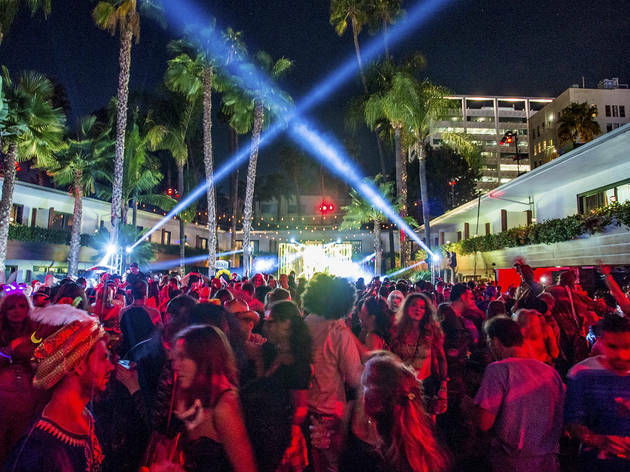 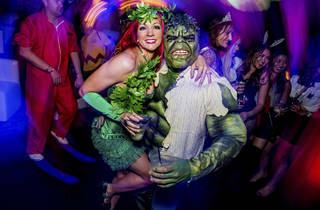 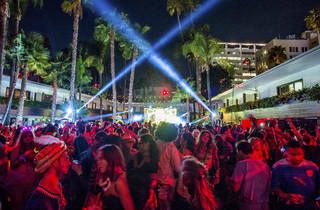 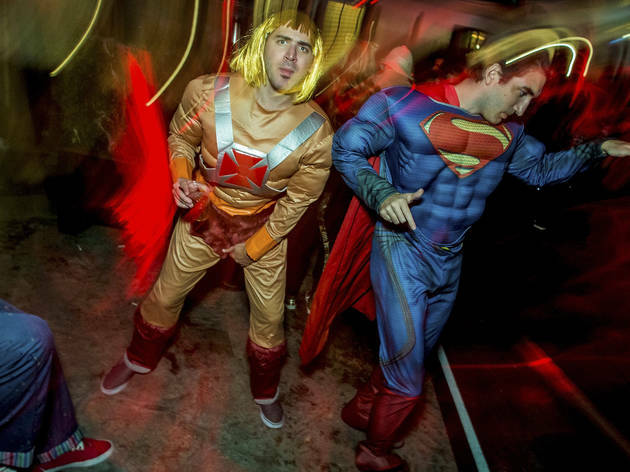 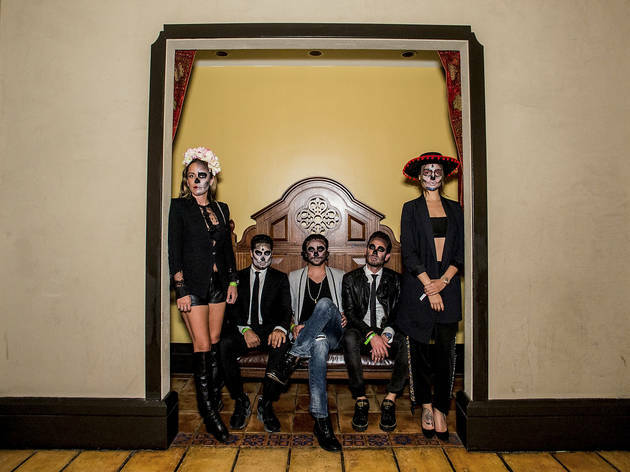 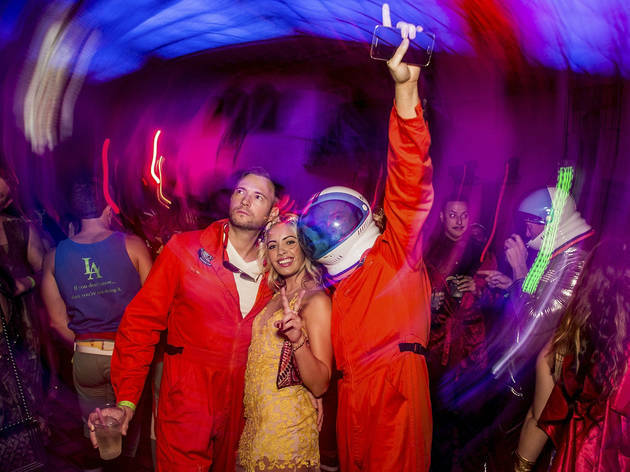 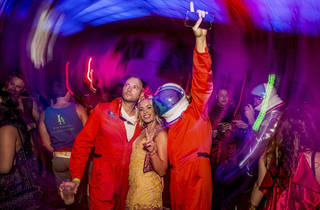 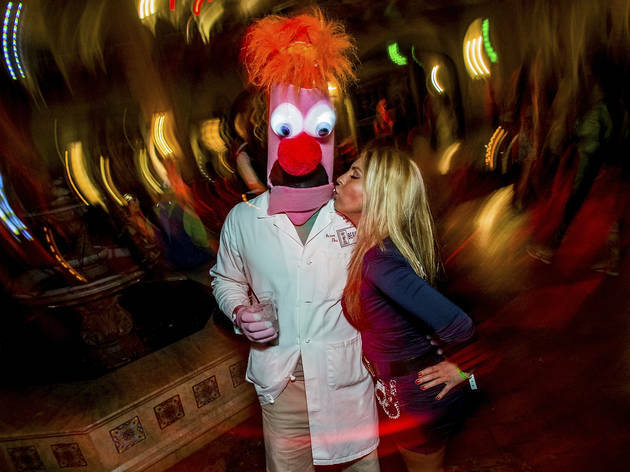 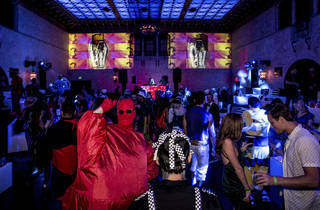 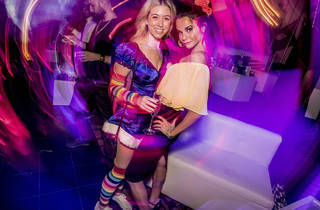 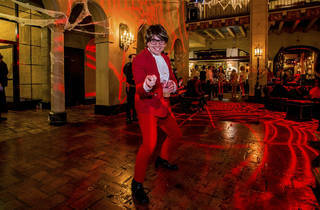 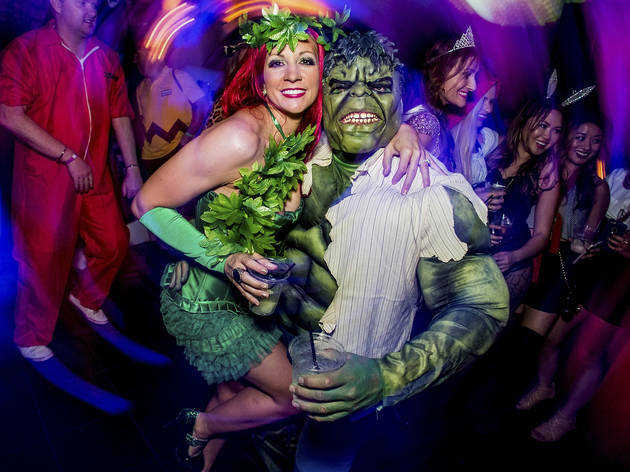 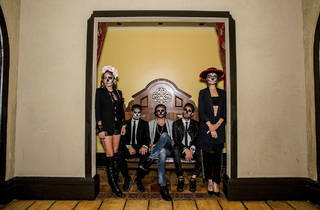 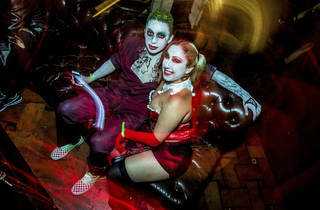 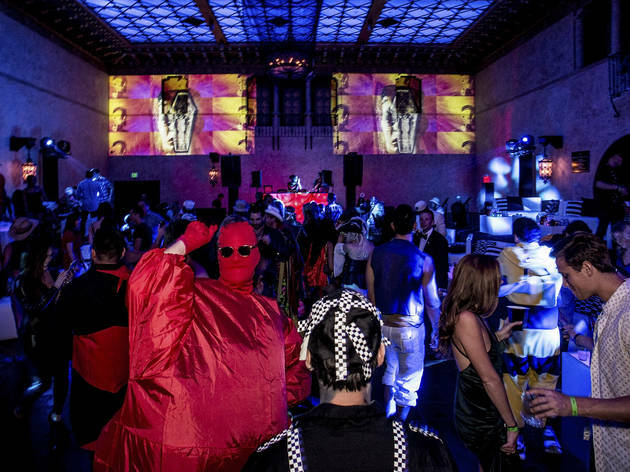 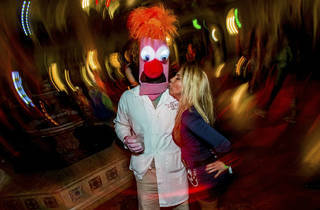 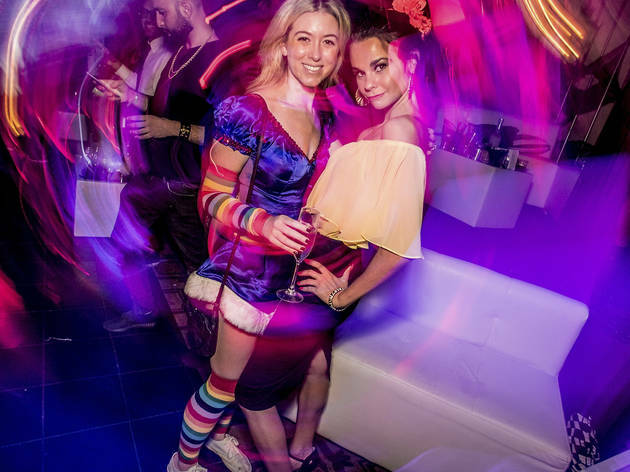 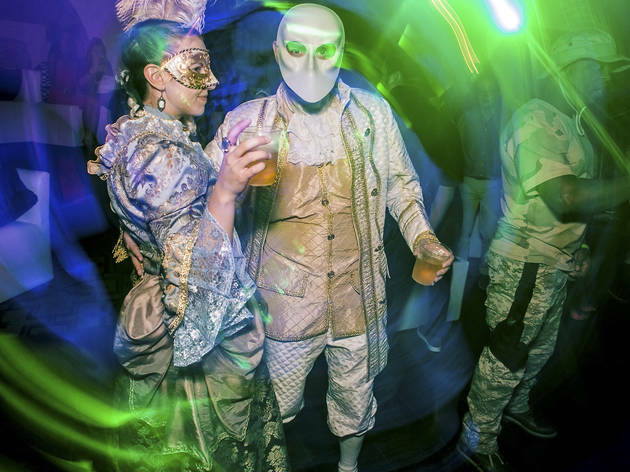 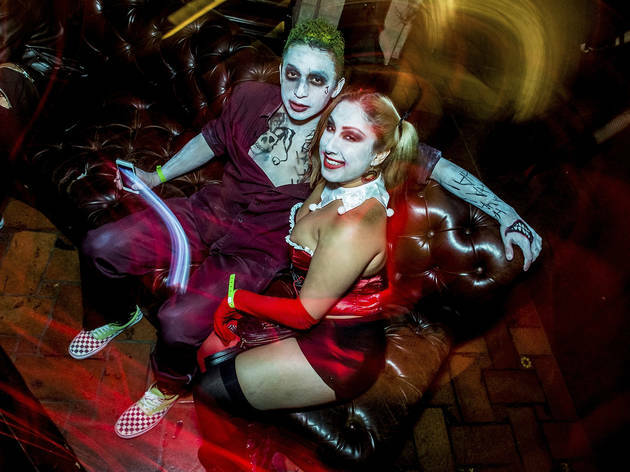 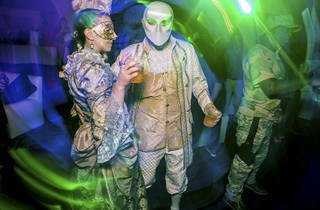 For the Roosevelt Hotel's annual Halloween bash—spanning the entire property, from ballroom to pool—music was provided by resident DJs and Travis Scott. 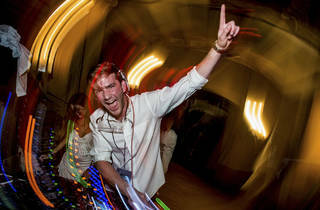 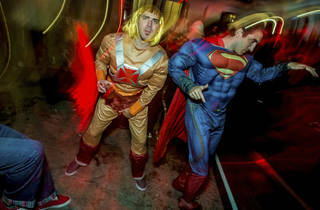 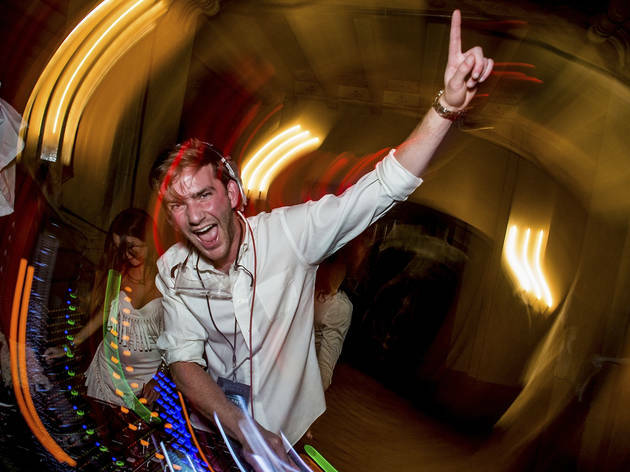 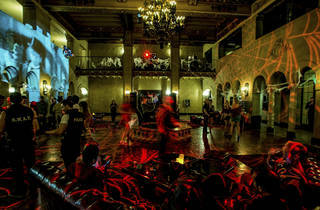 The Roosevelt DJs know how to get even the most lackadaisical of starlets up and dancing in their sexiest costumes. 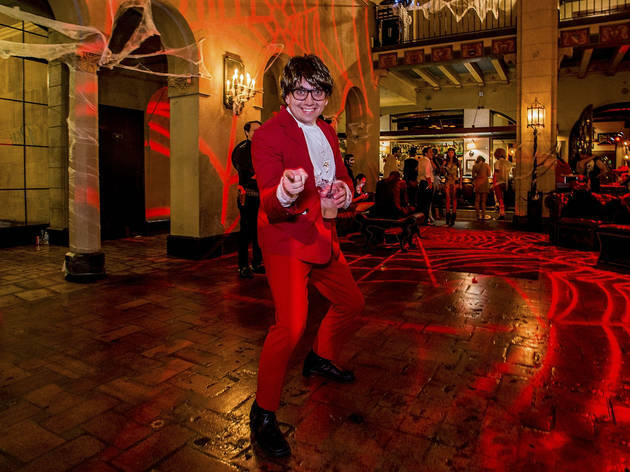 The hotel was decked out in Halloween get-up (think dungeons and ancient crypts), of course, and its reputation for ghostly sightings definitely gave it a few extra creepy plus points.